Gail Cole, my Realtor® had the patience of Job, as my mom says. 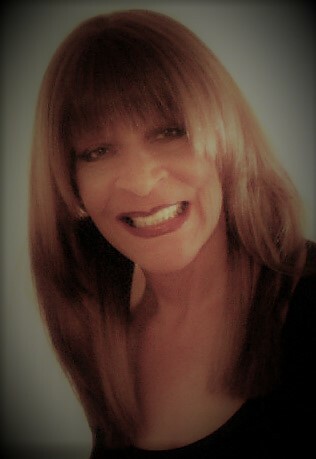 I could not have asked for a better Realtor® in handling what were very complicated real estate transactions. I sold an income property. It was a 1031 exchange. On the up end purchased another property. I have a very busy work schedule. 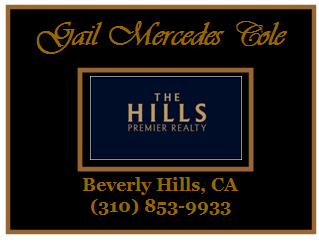 Gail Cole was there with me every step of the way, selling a property and the purchase of a new property. I mean every step of the way. I would not have been able to juggle all of the paperwork and all of the other things that are required in real estate transactions. She even found my lender and they were great, as well. The lender beat a competitor’s rate by half a point. She sold me the investment property that I sold on the 1031 exchange. That is why, after 11 years I always return to working with Gail. Gail thank you for everything I am very happy! R. Davidson / Executive Sony Inc.